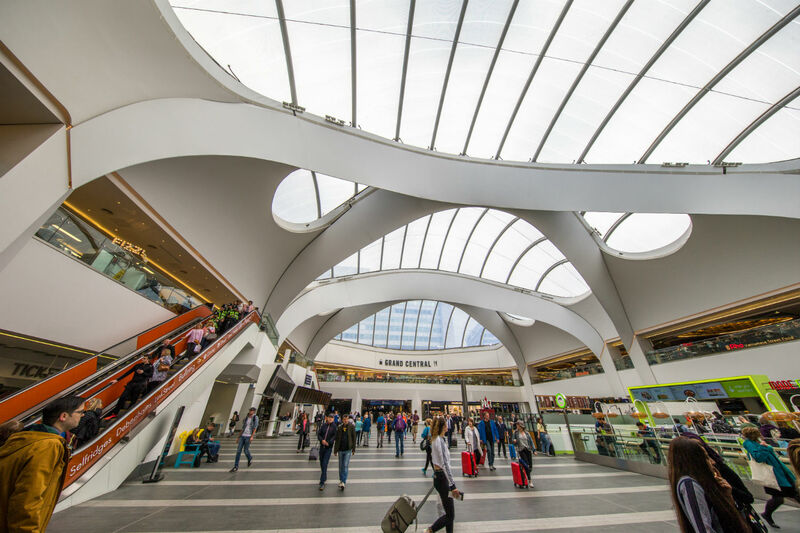 With over 65,000 students, a vibrant and welcoming student life is most definitely guaranteed in Birmingham. The city is home to the UK’s largest student population outside of London and offers a fantastically diverse cultural scene, bringing life and vibrancy to the city. From shops galore at the Bullring to the flavours of the Balti Triangle, music venues and more miles of canal than Venice, there’s so much to discover in the UK’s second largest student city, there’s even a real-life chocolate factory! Here at CRM Students our student accommodation is as diverse as the city itself, with 6 properties available. Whether it’s a flat to share with a group of friends or a studio for extra privacy, we’ve got a room for you. Perfectly located in the most popular areas in Birmingham, you will find a comfortable environment with a friendly community, which is ideal for all budgets and preferences. Cadbury World – Don’t eat too much free chocolate! 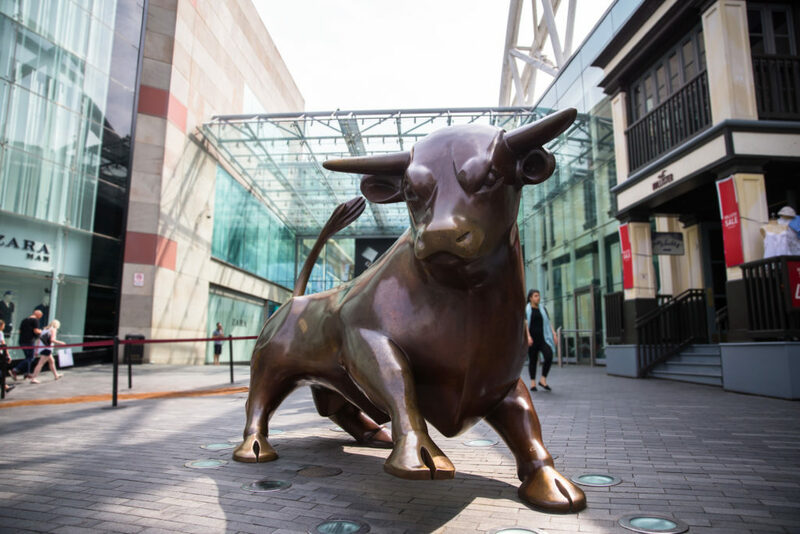 Bull Ring Shopping Centre – You’ll definitely find what you’re looking for here! East Side Project – If you’re arty and need inspiration, this is the place!